Extensively upgraded and Improved. 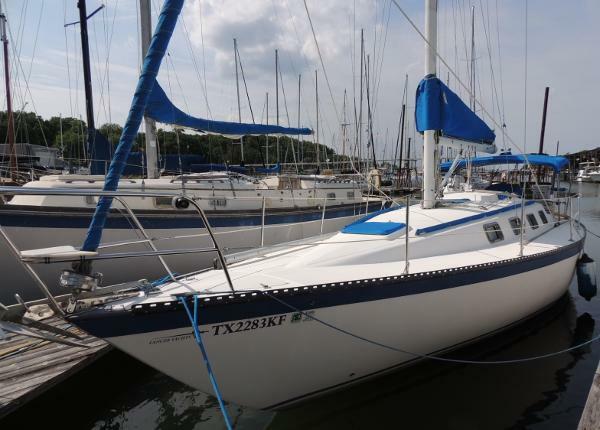 This 1981 Lancer 36' is located on beautiful Lake Texoma. 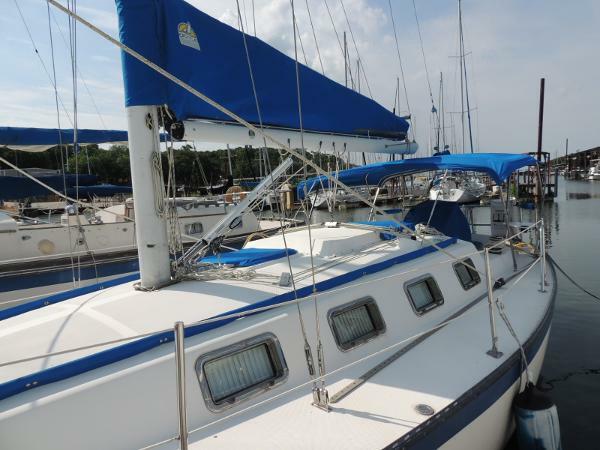 The Lancer 36 is sloop rigged, has a fin keel and spade rudder. 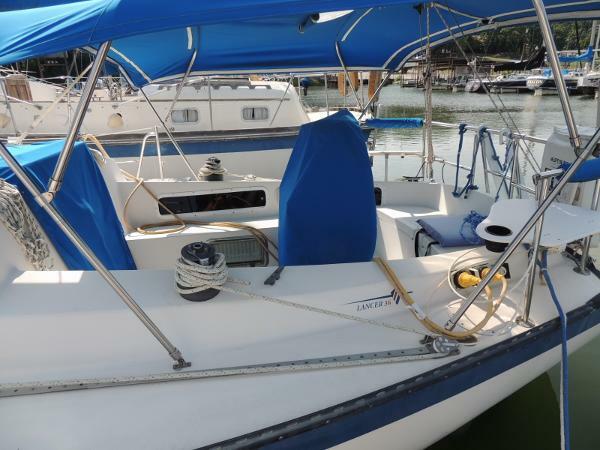 Her hull is fiberglass with hand laminated woven roving and Balsa core and her deck is reinforced with plywood and Balsa core. Her interior offers teak throughout including teak and holly sole, solid teak drop leaf table, large chart table and ten opening ports. Aft to port is a double berth, setees port and starboard in main salon, v-berth forward with head and shower. Available soon. Shown by appointment only.